Summary: LawCrossing has created a list of the top 50 law schools in the United States and has listed their respective annual tuition rates. For your convenience, LawCrossing has compiled a list of the top 50 law schools in the country and has noted their tuition rates. 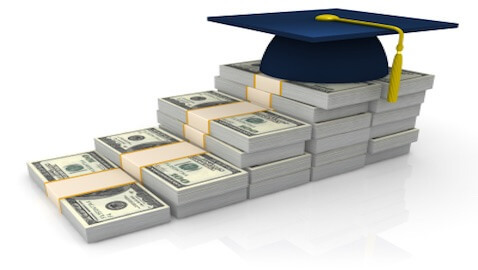 You can see the full list of the top schools and their tuitions here. The most expensive of the top 50 schools is Columbia Law School. Its students must pay $60,274 per year for their law degrees. By the time they graduate, these students will have paid $180,822 for their Juris Doctor degrees. Harvard Law School, another school near the top of the list, charges $55,842 as its annual tuition rate. Harvard takes the number 5 spot in the list. Yale Law School, which has recently been ranked the best law school in the country, comes in at number 14 with an annual tuition of $56,200. The University of Florida Levin College of Law is the cheapest of the top 50 schools. Its annual tuition rate is $22,231, just a little over a third of what Columbia Law School costs its students. For more information, check out the list in its entirety on LawCrossing.com.